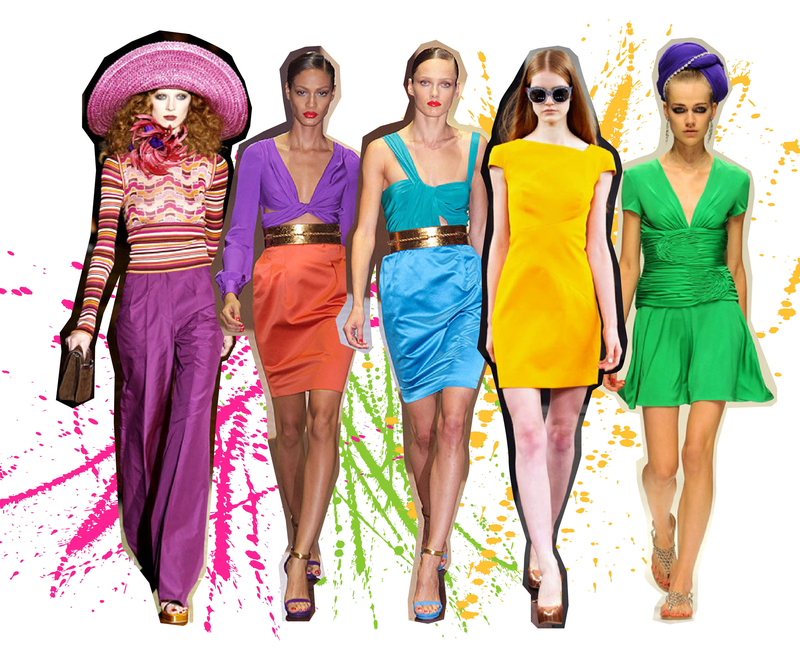 A key trend for the Spring/Summer wardrobes is colour, the bolder the better. There is lots of fun to be had with this look, from full on colour blocking to adding punch to a white outfit with accessories. When it comes to shoes, all of the colours of the wheel are available on the high street and online. This entry was posted in Top from the shops, Trend Hunter and tagged asos, catwalk, colours, court shoes, gucci, issa, marc jacobs, river island, sandals, shoes, spring summer 2011, victoria beckham, wedges. Bookmark the permalink.